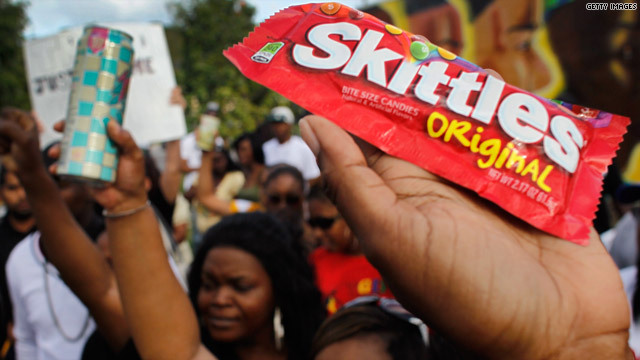 If you’re a big brand like Skittles, Arizona Ice Tea, or even a manufacturer of hoodies, how do you respond when your brand is thrust in the media spotlight in the wake of the Trayvon Martin tragedy? Do you sit back as your brand sort of becomes this iconic symbol and watch as your brand be broadcasted across national media outlets or do you allow corporate social responsibility to take over and do something, perhaps, publicly show sympathy for the grieving family? Arizona Ice Tea echos the same sentiments. “At this time, we will make no further comment as we wish to respect the family’s privacy and grieving time and feel it is inappropriate to become involved in a private family matter,” says Arizona iced tea global communications director Jackie Harrington. Both statements are more than what some brands have made in the midst of a corporate crisis (which isn’t the case for Skittles and Arizona Ice Tea), but I wonder is there more than corporate social responsibility can do. I know this tragedy touches on very sensitive topics that merit the light of public discussion, and obviously brands – big brands especially – prefer to stay out of sticky situations, but imagine what good it would do for the brand to support your very customers who are adding to your bottom line. 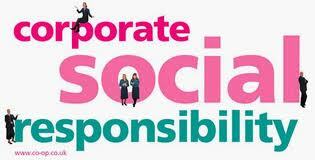 Even if the corporate stance is to stay neutral, corporate social responsibility would prompt you to take part in some way. Even if it’s just to make a contribution to youth programs or even an after school program such as the Boys & Girls Club of America. Maybe I’m biased because I certainly want to see justice for Trayvon Martin and his family, but my gut tells me that there are somethings that big brands can take a stand on even if it is a calculated positioned. So what do you all think? Should big brands who have been inadvertently cast into the media limelight resulting in significant earned media stay out or should they activate their social responsibility and at least make a statement or even better, show some type of support? At least Skittles and Arizona Ice Tea made a statement. They could’ve chosen to stay silent.